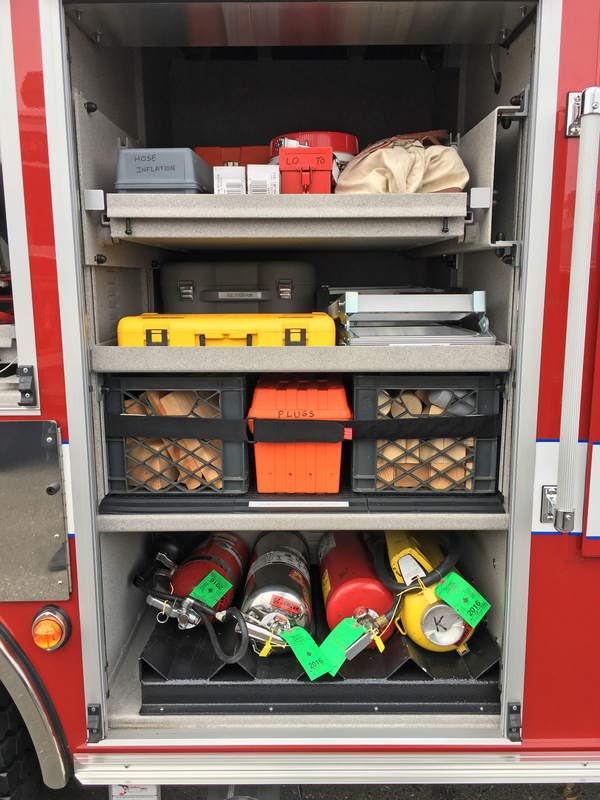 Have big equipment and crew needs? 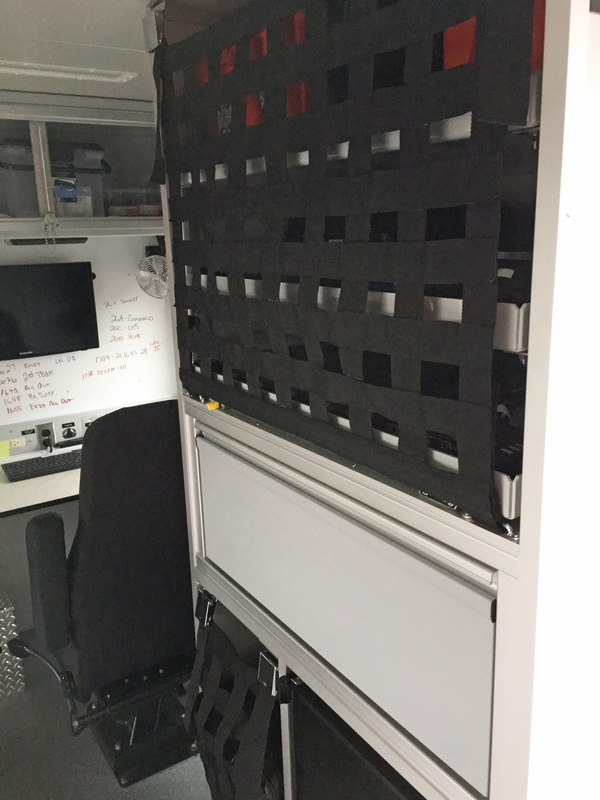 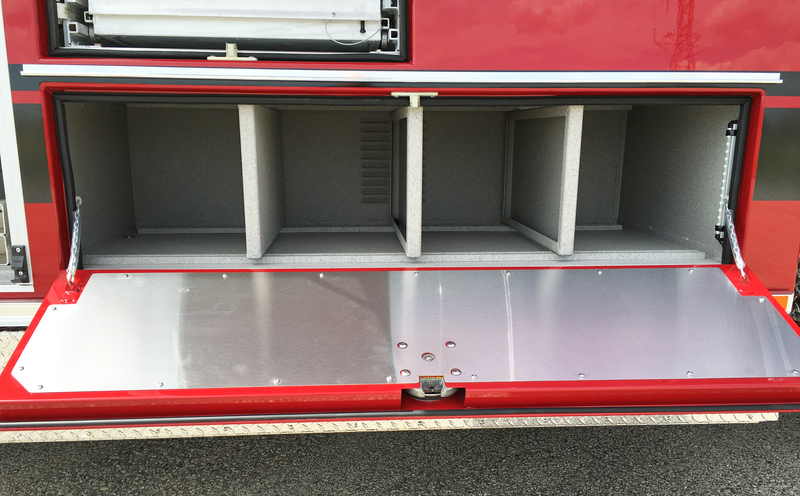 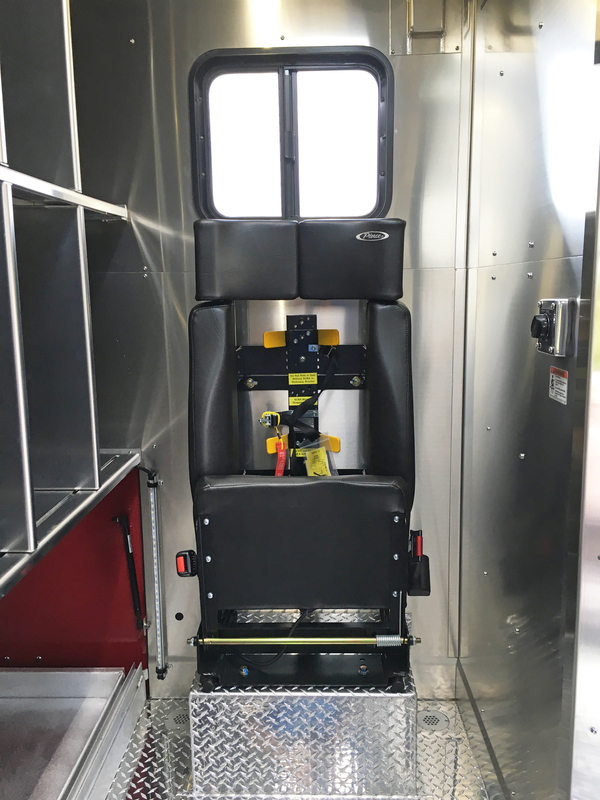 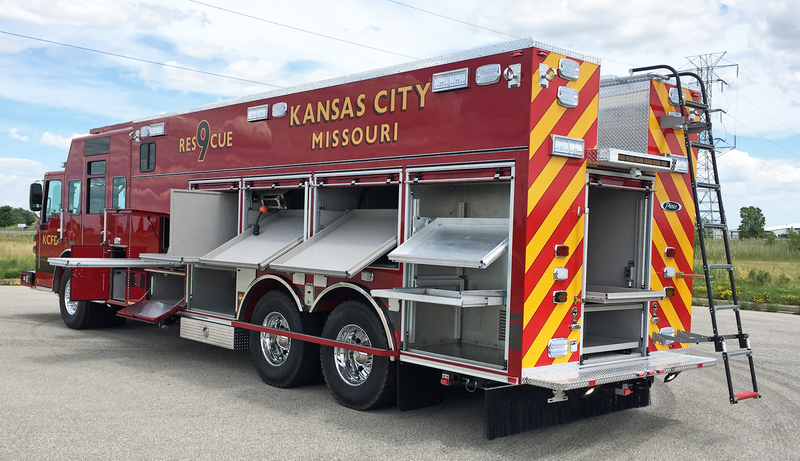 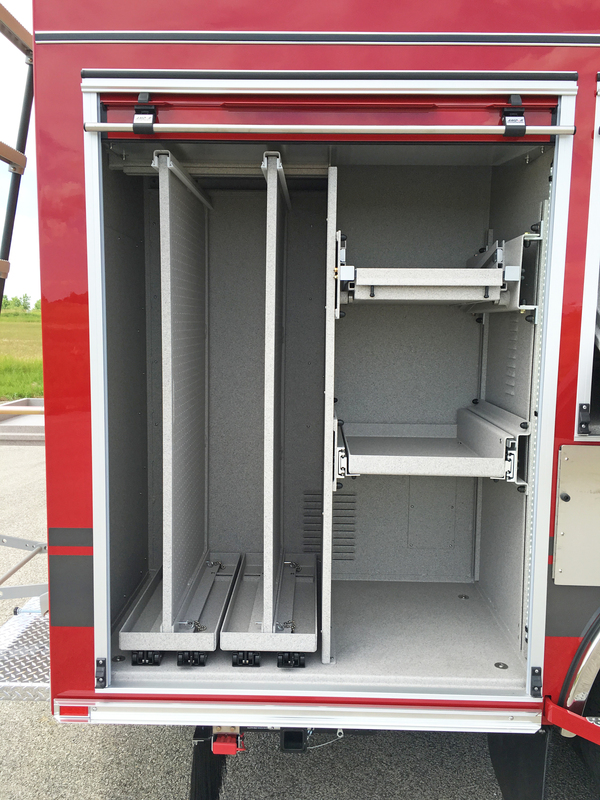 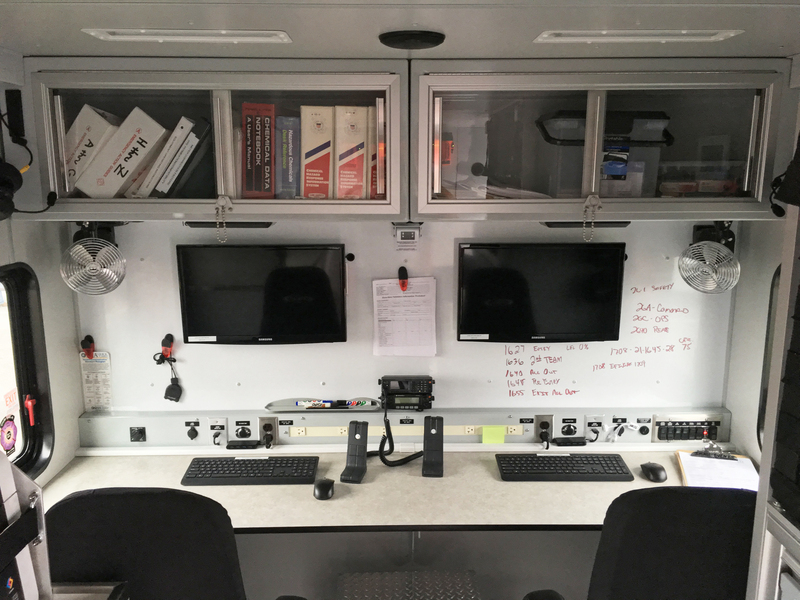 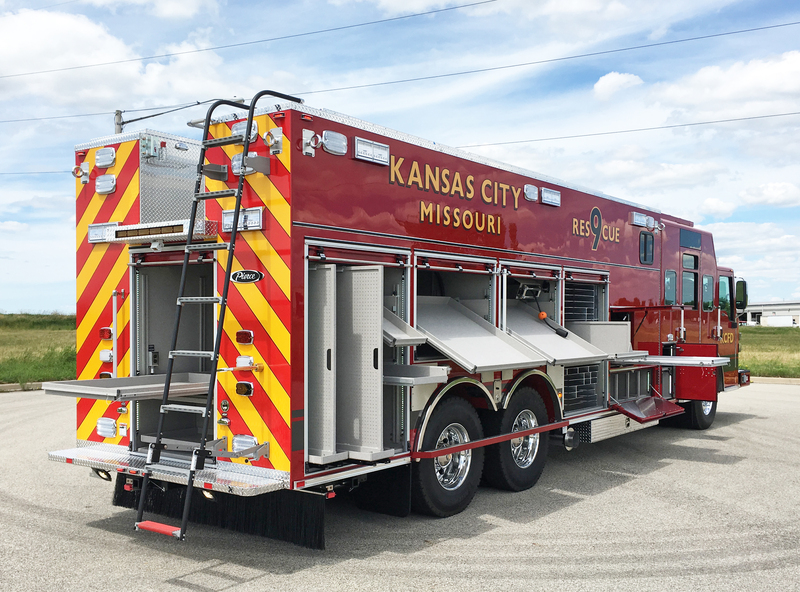 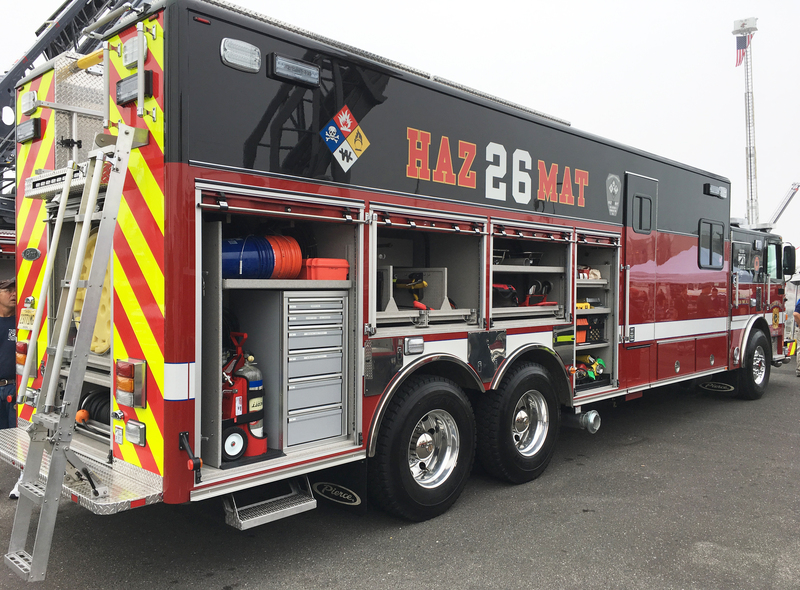 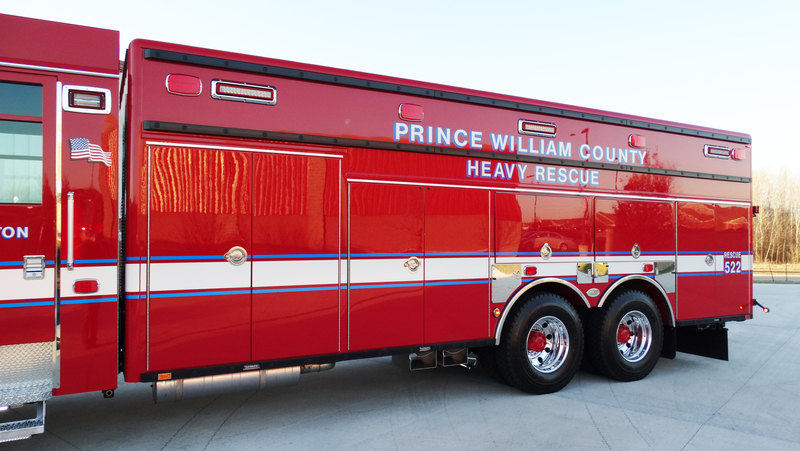 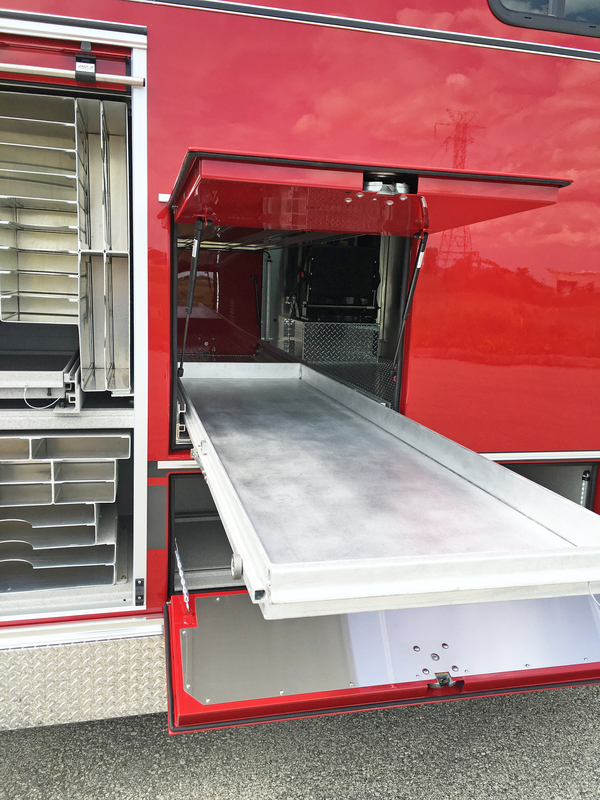 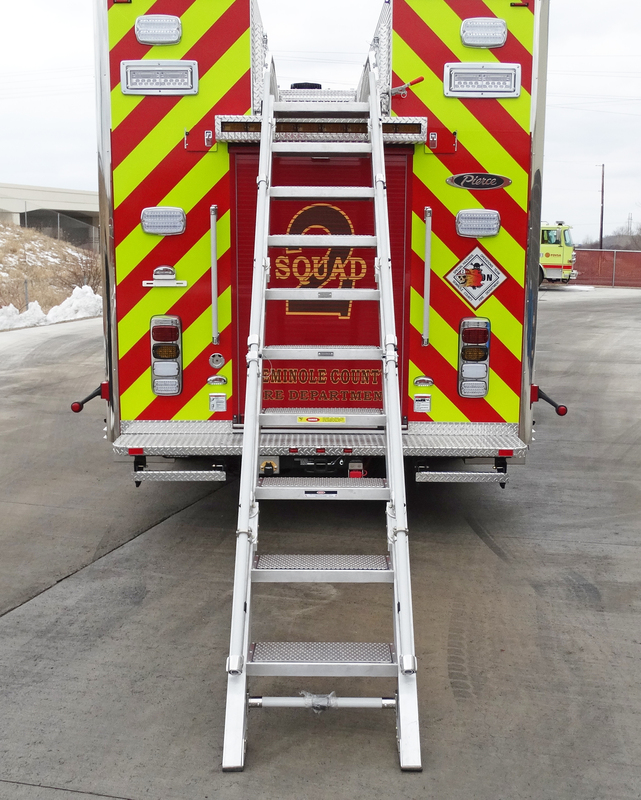 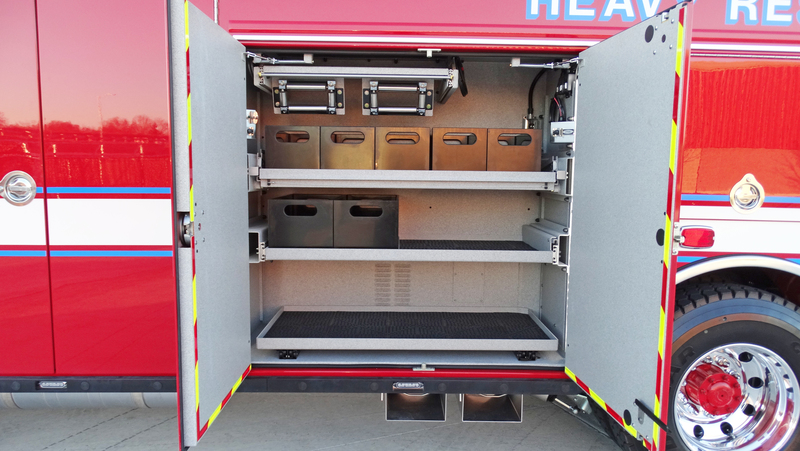 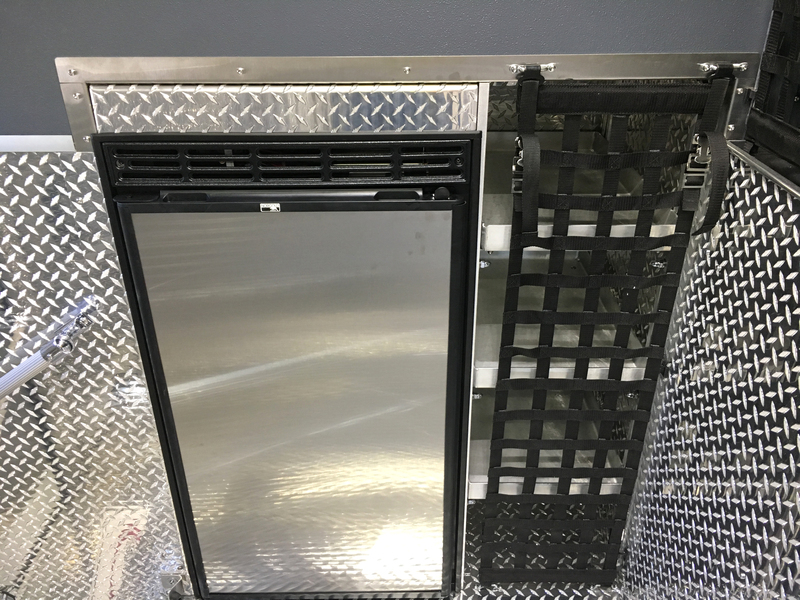 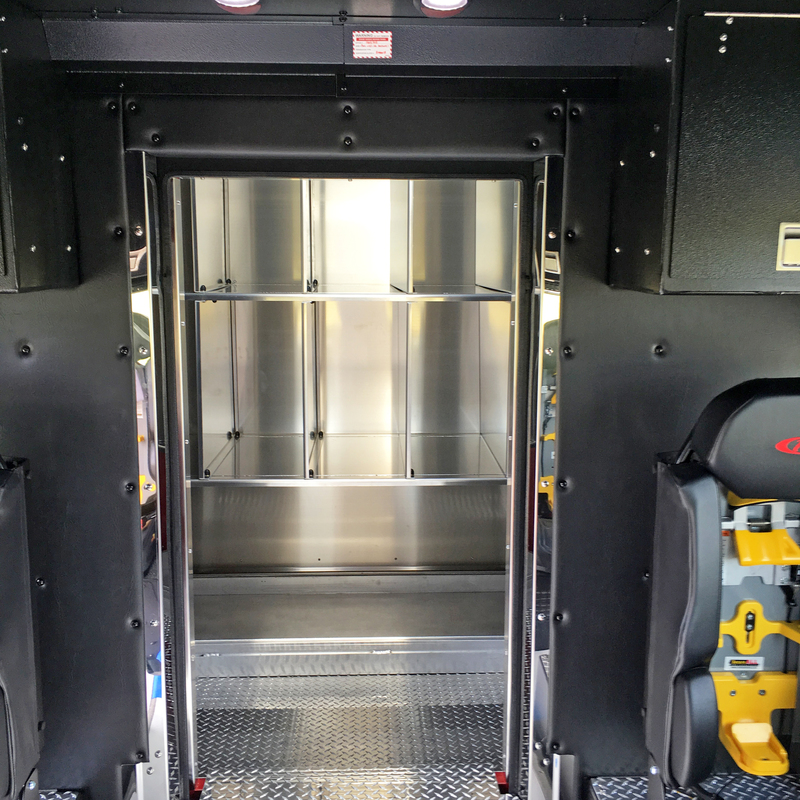 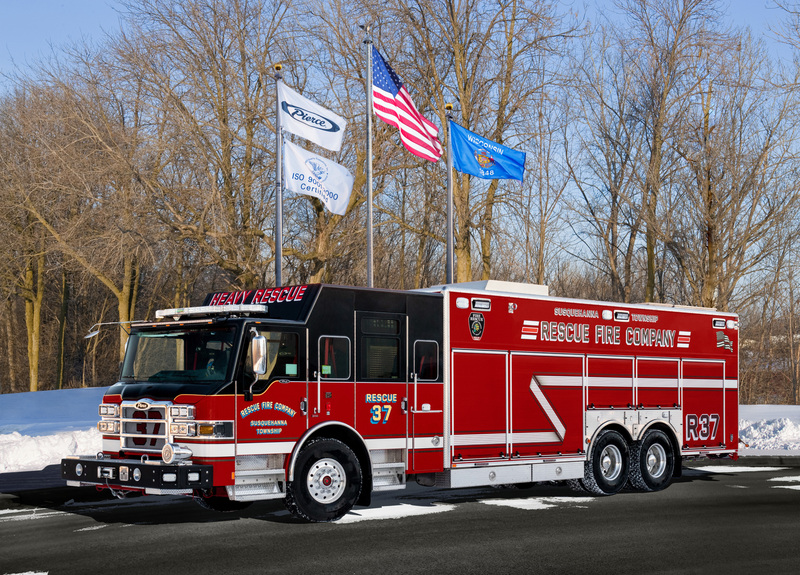 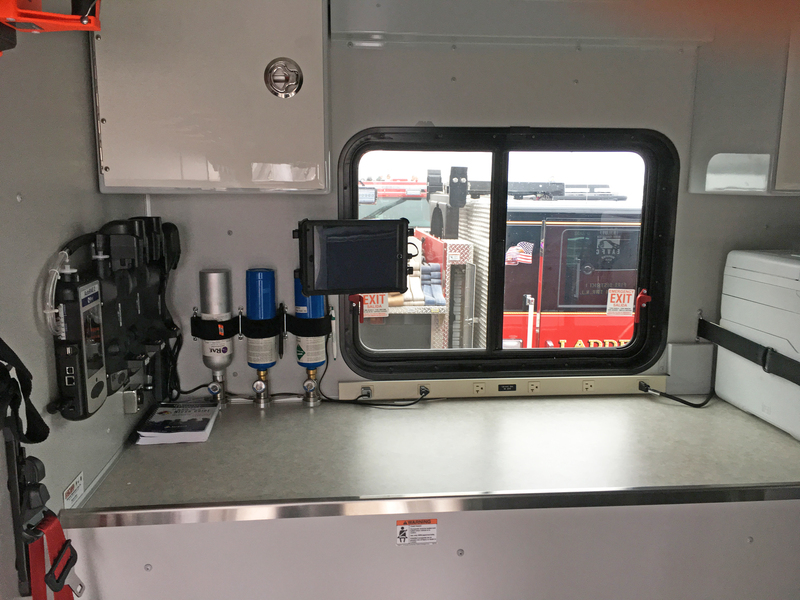 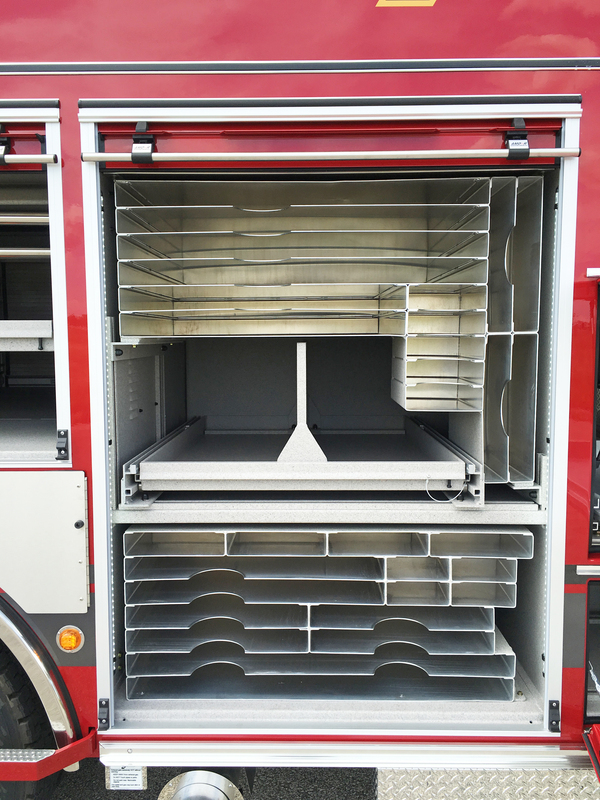 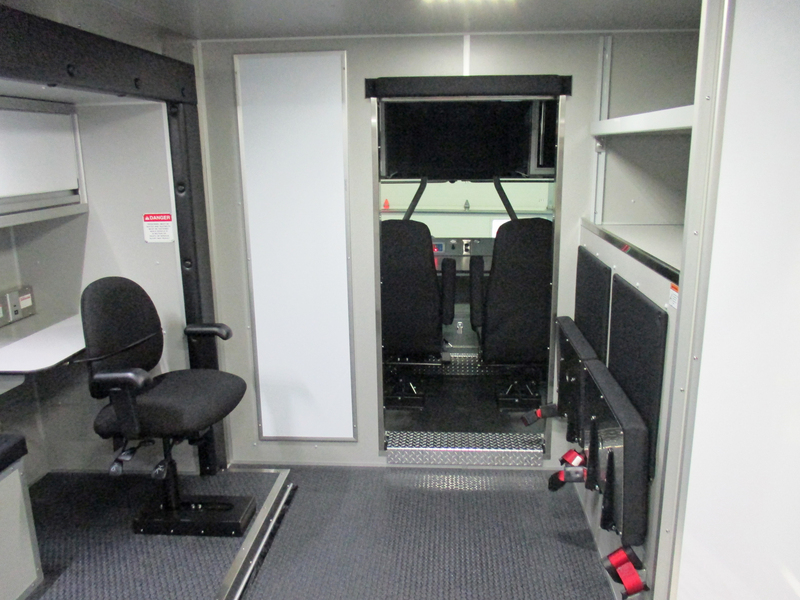 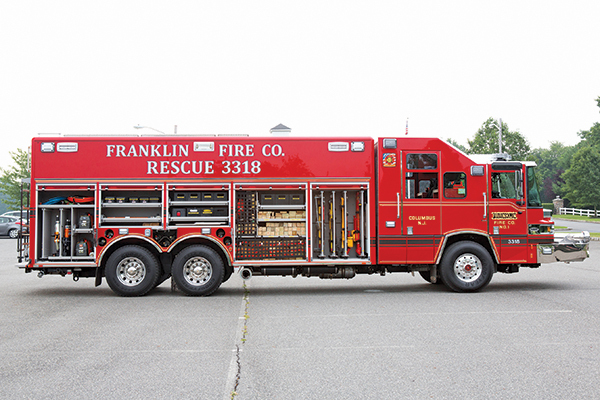 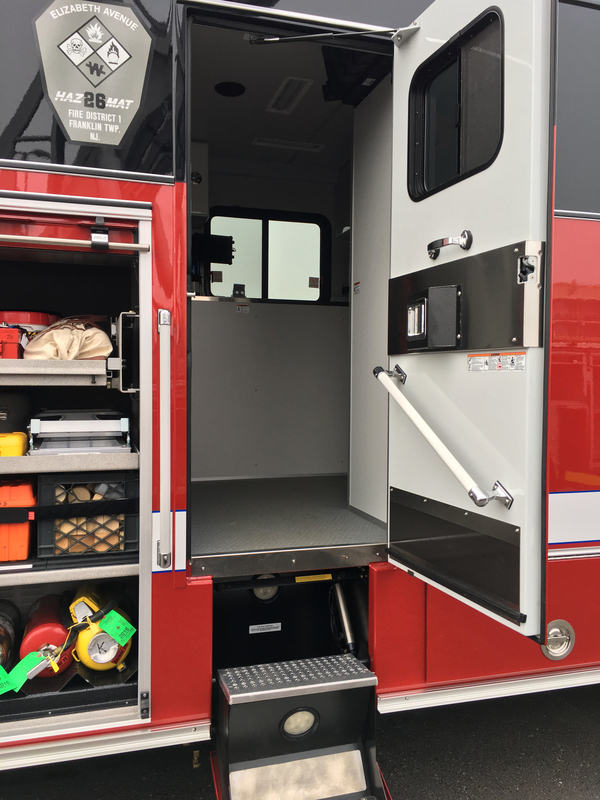 Our combination heavy-duty rescues feature dedicated walk-in and non-walk-in spaces to customize the way you transport, respond, store, and more. 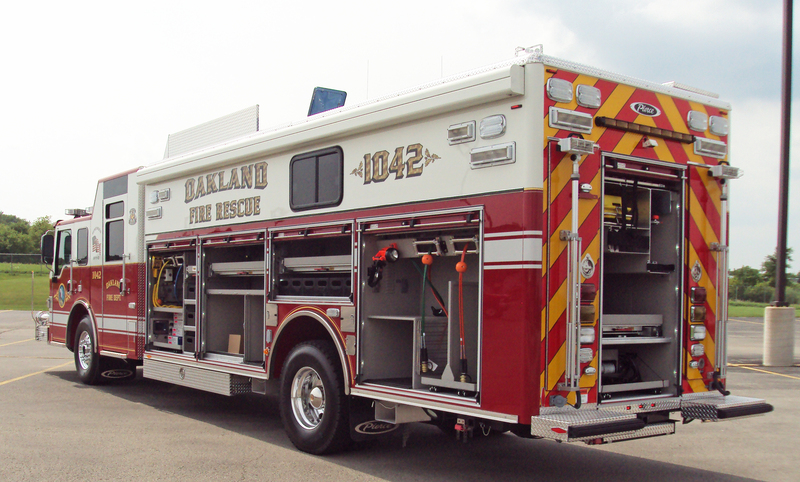 Sales Organization: Glick Fire Equipment Co.